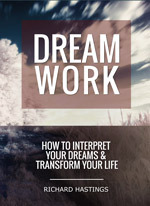 – Buy this great new ebook now and as you work through your dreams, you will see your life start to change in incredible ways! 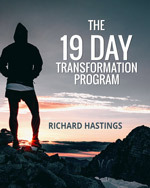 Start transforming your life now with the: 19 day Transformation Program in written and audio formats. Richards works with all kinds of fears, overcoming shyness, dealing with anxiety and panic attacks, depression, self-esteem issues, relational problems, sports related problems, and dealing a lot of stress. Learn more.